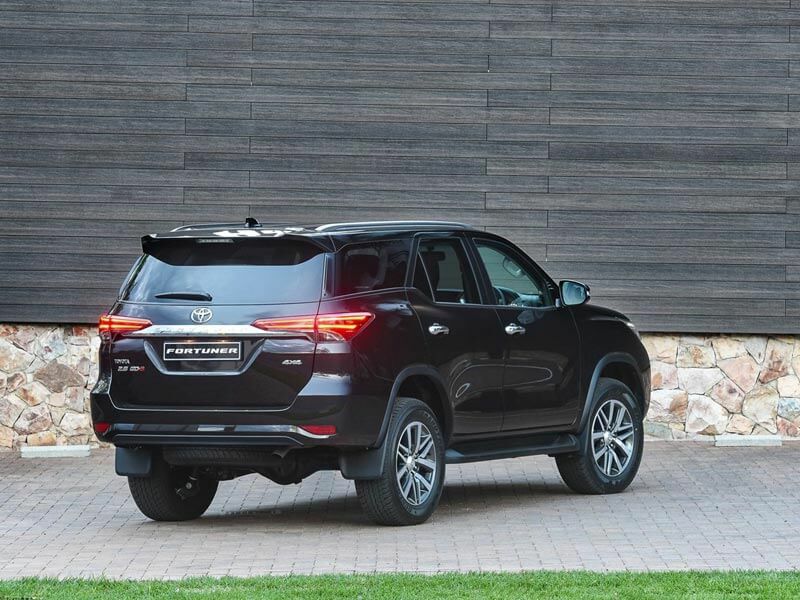 Just eight, and nine months after their local unveilings, Toyota has updated its respective Fortuner and Hilux models. 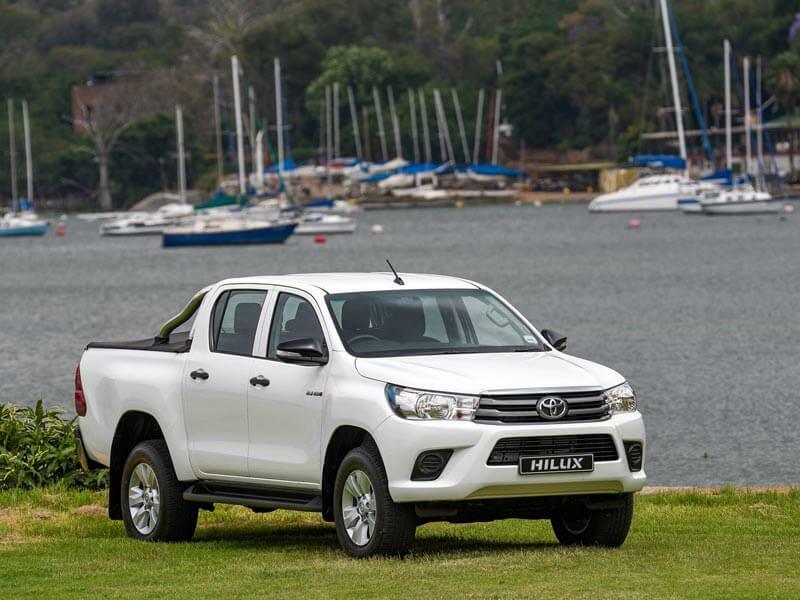 Already a firm favourite, topping the sales charts and racking up an impressive 30 000 units since its introduction, it is the Hilux SRX models which are subject to a range of updates. The most significant change comes in the form of the change from the previous ‘narrow- body’ design to the new ‘wide-body’ construction. 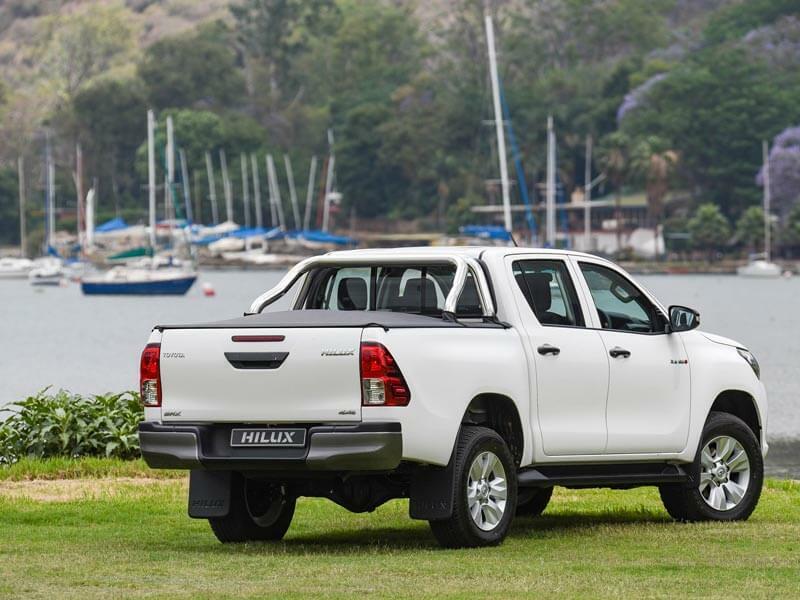 Metaphorically speaking, the Hilux SRX has been subjected to a rigorous gym exercise programme, with the result that it now stands wider, taller and more prominent. 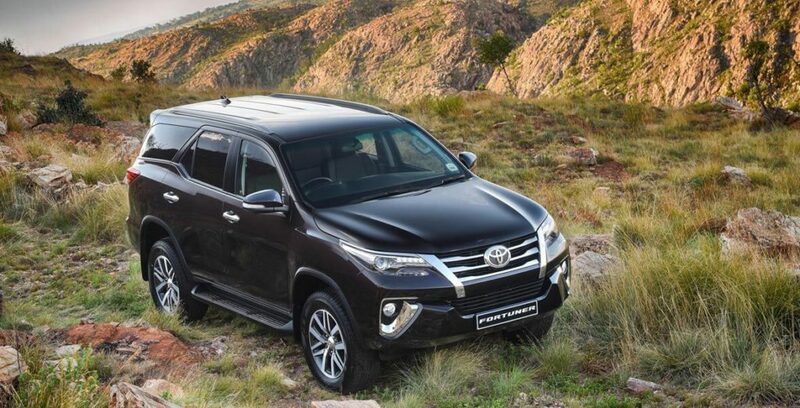 The change to the wide configuration brings along with it bold, integrated over-fenders (as seen on existing Raider models) paired with a wider, front bumper design. This re-profiled exterior adds 55mm to the width of Single-cab and Double-cab SRX derivatives (up to 1855mm). With Xtra-Cab models already boasting the ‘wide-body’ construction, the entire SRX range now share the same exterior look and body dimensions, bringing with it a more unified Hilux range. 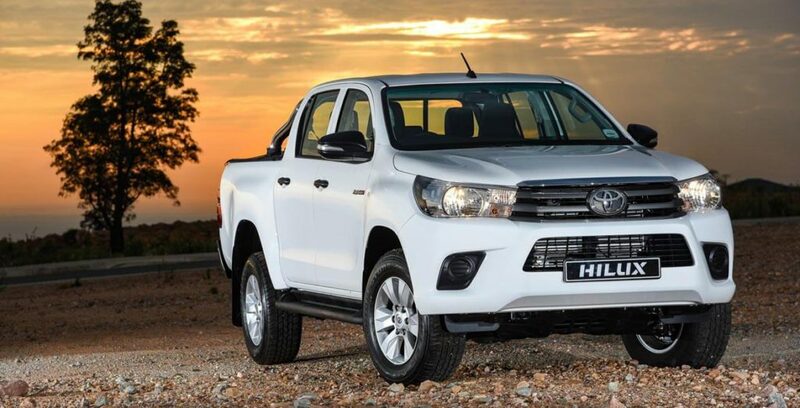 Further enhancing the new beefed up look is a change from steel wheels to wider 17-inch alloy wheels (shared with the Raider models), shod with 265/65 all-terrain tyres. 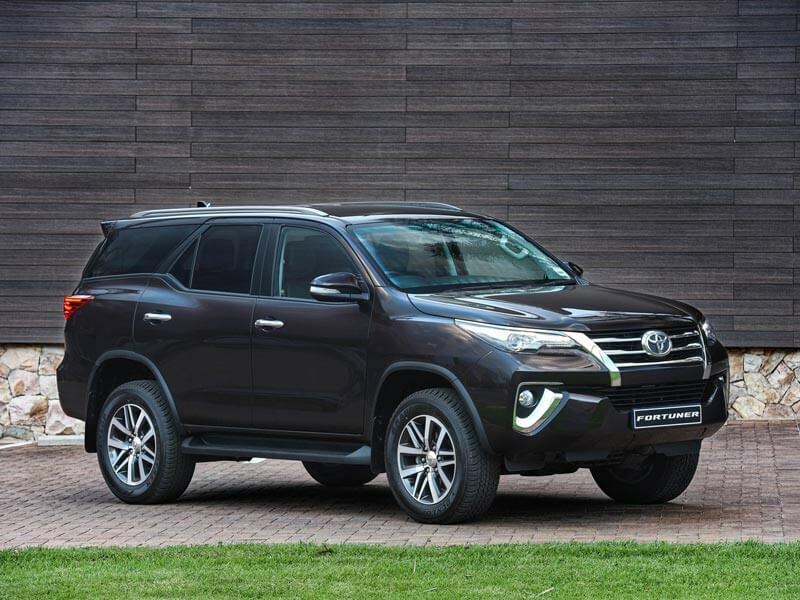 Toyota Fortuner models, 2.8 GD-6 and 4.0 V6, have also received a slight cosmetic upgrade and are now equipped with 18-inch alloy wheels featuring 265/60 rubber, replacing the 17-inch wheels fitted previously. These 17-inch items, however, continue to do duty on the entry level 2.7 VVTi and 2.4 GD-6 models. 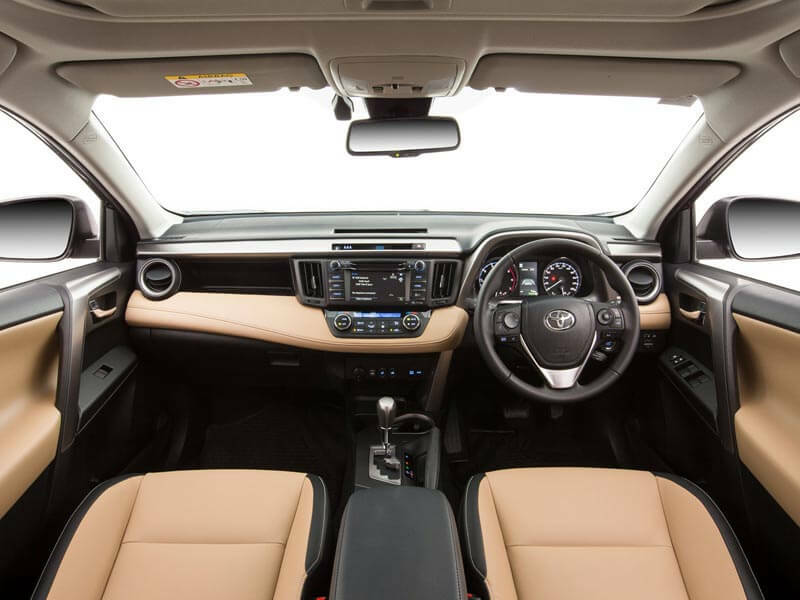 In addition, 2.7 VVTi and 2.4 GD-6 Fortuner derivatives are now furnished with leather upholstery at no extra cost, replacing the current cloth, boosting the already impressive standard specification list and value for money proposition. 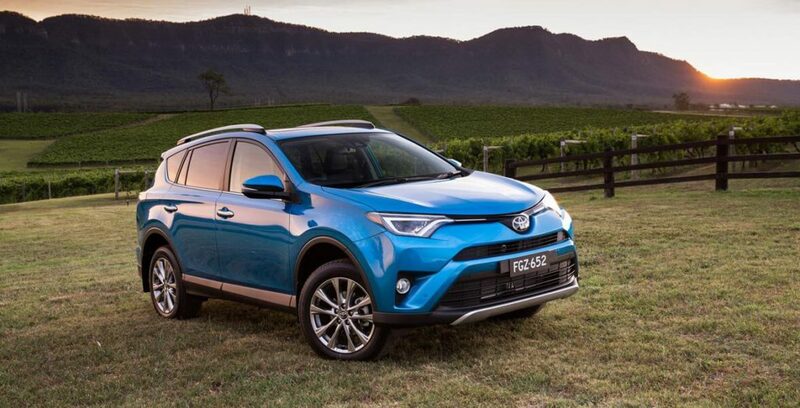 For 2016, the RAV4 range receives some enhancements with the top-of-the-range VX model enjoying most of the action. The VX grade receives a boost in safety specification (which will also appease the tech-heads) with the addition of Lane Change Assist. This system also incorporates Blind Spot Monitoring (BSM) with a convenient indicator housed within the exterior mirrors. Making shopping mall parking manoeuvres less stressful is the Cross Traffic Alert function, which warns the driver of approaching vehicles when ‘alley docking’. The model line-up continues as before with three engines (two petrol and one diesel) and both 2WD and AWD derivatives on offer. Customers electing for the GX grade have the choice between a 2.0-litre petrol (107kW, 187Nm) powerplant (in both 6-speed manual and CVT guise driving the front wheels) and a 2.2-litre turbodiesel paired with the 6-speed manual transmission, offering AWD. 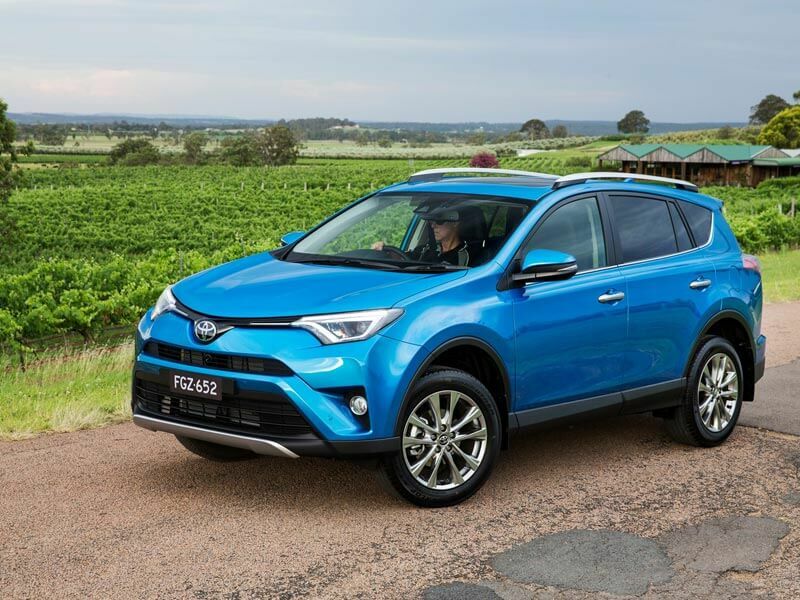 VX buyers have a choice between a super refined 2.5-litre 4-cylinder petrol engine (132kW, 233Nm) and a ‘torquey’ 2.2-litre diesel (110kW, 340Nm) variant – both driving through a 6-speed automatic transmission with driver-selectable AWD.